Read the exclusive Supconnect interview with Mistral team rider, Jenny Lee. OAHU, Hawaii - Mistral International team rider, Jenny Lee, blew up the web last week with her latest edit that showcased her ripping around Waikiki. Although she's only been on the SUP scene a few years now, her background in competitive longboarding and watersports has helped her make waves on both the surf and racing scene. We were lucky enough to catch up with her this week on Skype to find out more about her road to stand up paddling, her favorite travel destinations and what she's riding at the moment. Supconnect: Where were you born and where did you grow up? Jenny: I grew up in Honolulu, Hawaii, but spent most of my time in Waikiki. Supconnect: You've got a background in surfing and watersports. When did you start Stand Up Paddling? Jenny: I grew up longboarding - I started when I was two, actually - the first time I went with my dad. And I kept going from there. When I was eight I started surfing competitively and then that went on for years. Then I went pro and did a lot of traveling for long boarding. and then the stand up thing started and my dad brought one home and said, "You've got to try this, it's so fun!" And so I took it out and hated it! I said, "This is so stupid! Give me my longboard back!" So I tried it a few times, stopped and gave it six months. And then my girlfriend had a smaller one, like a 9'0, and she said I should try it. And I did and immediately had so much fun, because it fit me better. It was a blast, I loved it. Supconnect: I understand Your dad is a big waterman who influenced you a lot growing up? Jenny: Yes, growing up I watched him fish, dive, surf. He was really big into paddle boarding and did the Moloka'i channel on a prone paddle board and surfed. I was always in the water with him. Supconnect: What are your favorite events? Jenny: I obviously love the ones at home in Waikiki, because it's really fun and not too stressful for me. I love Duke's Fest, because we get a lot of people from out of town in and I feel like that's a chance for me and all my friends who were raised in Waikiki to share our home with the rest of the world. Whether that be there or over live feed - just to share Duke's way of life and what he left for us. Supconnect: What is your daily schedule like? How to do you balance work with family and paddling and surfing? Jenny: It's non-stop. Hectic. I'm usually up at 5 or 5:30 (I'm like an old lady). I get up, have my coffee and then try to go to yoga or run these stairs up in the mountain, called Coco Head. Come home by 6:30 and then get my daughter up for school, get her ready, get out of the house and then get to work. Work from 9 until 5:30 and then hopefully get another surf or a workout in after that. And then we do homework and go to sleep! Supconnect: What equipment are you using and who are your current sponsors? Jenny: Right now I'm riding for Mistral - an 8'0 that's super fun. Prior I was riding more of a cruise board, not so much for progressive surfing. So I'm pretty stoked now to have a more progressive board that shows what I can do. I'm loving that a lot. Other than that, Maui Jim gives me glasses and they're really supportive and great, and Kona Brewing Company, Pualani gives me my swimsuits and Da Kine gives me accessories and Wai Koko gives me coconut water - they're a local company here. And Axxe wetsuits. Supconnect: What's your favorite travel destination and your one travel essential? Jenny: I have a pare that my boyfriend gave to me years back that I take with me on every single trip. Every time I get on a plane I have it and it's kind of like my comfort/lucky thing I take with me. My favorite destination that I've been to is Japan and the one I want to go to is Greece. 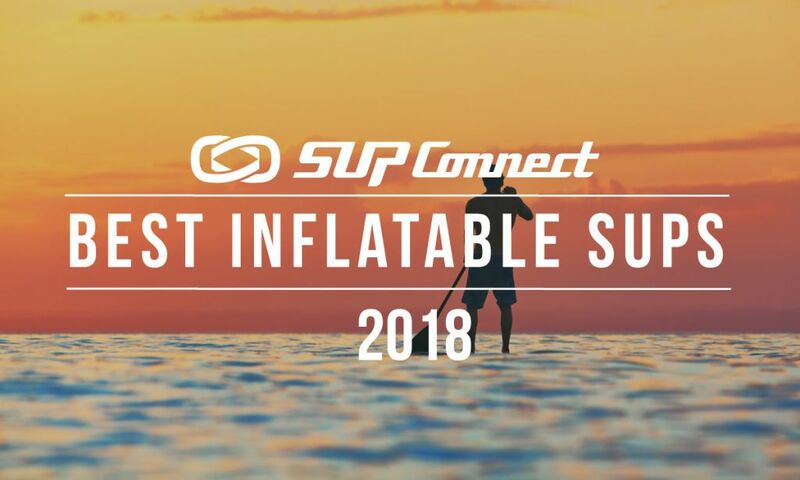 Supconnect: What advice would you give people new to the sport of SUP? Jenny: I think I see a lot of people who are intimidated when they see other stand up paddlers in the water who know what they're doing. I would tell them to just go for it. it's such an easy sport to learn and so many ways to get better and progress. And there are so many ways you can use it and enjoy it. Whether it's just working out or sharing it with your family.